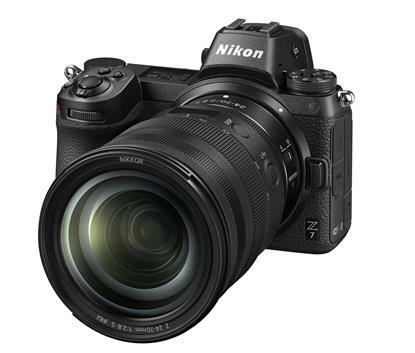 AUSTRALIA – The development of new firmware for the Nikon full-frame mirrorless cameras, the Nikon Z 7 and Nikon Z 6, has been announced today by Nikon Australia. The firmware in development includes new functions for the Z 7 and Z 6, such as Eye-Detection AF, RAW video output, and support for CFexpress memory cards. In addition, the cameras’ AF/AE functions will be further improved. the photographer greater flexibility when photographing multiple people to suit their intent. data stream can then be recorded in the compatible RAW format using an external recorder. This will allow users to utilise rich 12-bit colours to achieve flexible colour grading. XQD cards in their camera interchangeably. In addition to the Z 7 and Z 6, in the future, CFexpress memory card support will be added to the Nikon D5 (XQD-Type), Nikon D850, and Nikon D500 digital SLR cameras as well. 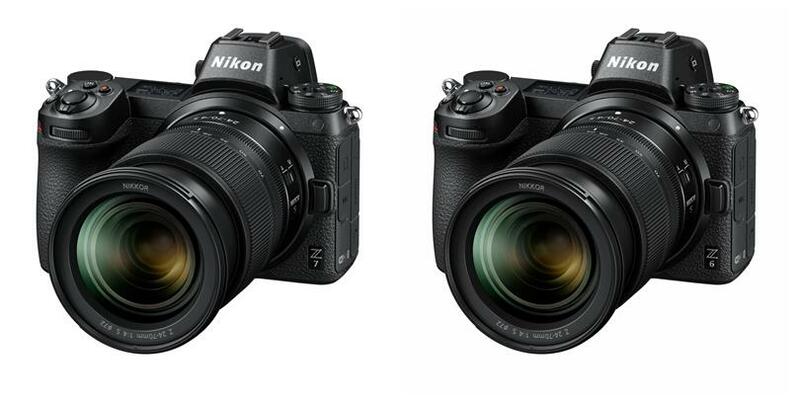 Nikon Australia also announced today the release of the NIKKOR Z 24-70mm f/2.8 S, a high-performance zoom lens compatible with full-frame (Nikon FX format) mirrorless cameras which have adopted the new larger-diameter Z mount. More information on the new NIKKOR Z 24-70mm f/2.8 S can be found here.